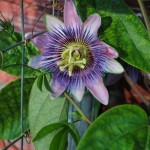 This morning I got an early morning call from my local post mistress. She had some chicken I had ordered , and was letting me know it was ready to pick up. 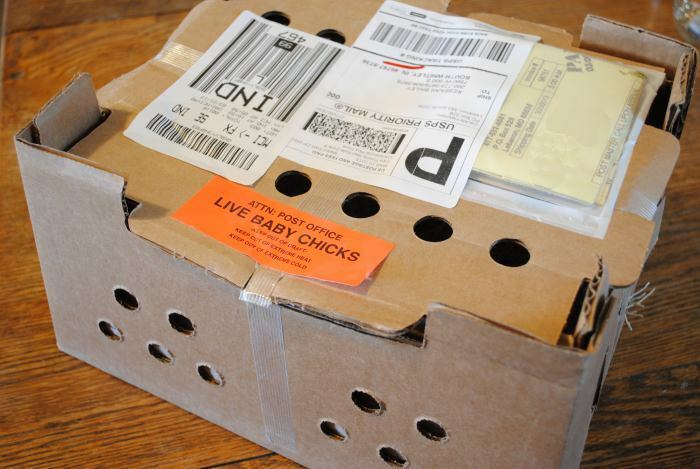 This was not your typical bucket of takeout chicken, but a box of live Welsummer chicks sent from Cackle Hatchery. I’ve been dying to own some of the birds, since I first saw their terra-cotta red eggs when visiting a local beekeeper last year. 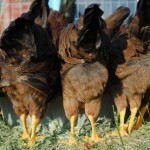 My current laying hens are about 2 years old, so this spring it’s time to refresh my “flock”. I don’t think an half-dozen chickens qualifies as a flock. 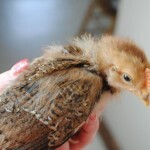 Also, this year I decided that I was going to raise and process my own chicken for the freezer. I normally buy from a local organic farmer, but thanks to last summer’s drought sending feed costs through the roof, I decided it was time to do it myself. I was a teenager the last time I was involved in chicken butchering, so I’m going to visit my Amish neighbor for a refresher course when she does hers this summer. So, back to my box o’ chicken. 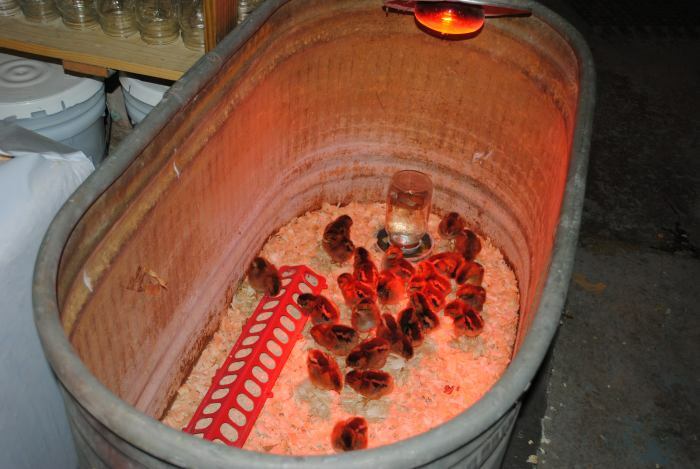 Last week I made sure I had my brooder all set with a heat lamp for the chicks to arrive. 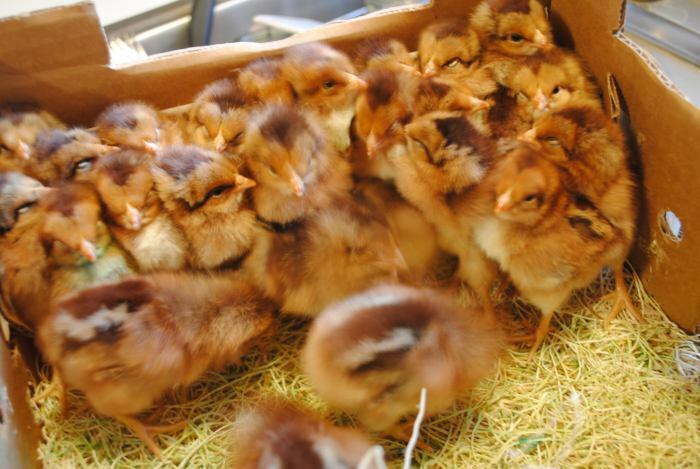 As soon as I got the chicks home from the post office, I opened them up and snapped a quick picture for you. I removed each chick from the box and gave its beak a quick dip in the waterer (filled with warm water) before setting it down in the brooder. Since the whole point of raising my own organic chicken is to keep my costs down, I put the brooder together using things I already had out in the barn. An old livestock watering trough, and a heat lamp which I’ve used for everything from chickens to baby goats over the years. 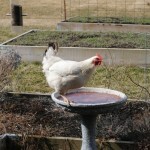 I also already had a couple of mason jar waterers and a small feeder floating around in the barn. 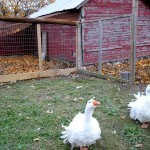 The only thing I bought were the chicks and a small bale of pine shaving bedding. 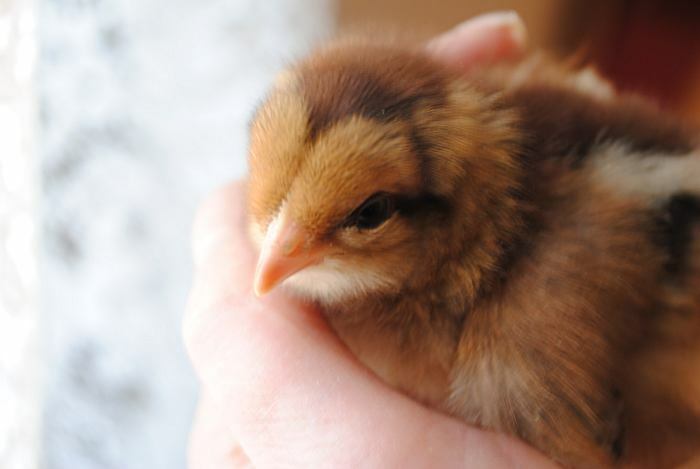 I’ll post an update in a couple of weeks, when the chicks will be a bit less cute, and quite a bit larger.